VER is a leading, global provider of production equipment and engineering solutions. 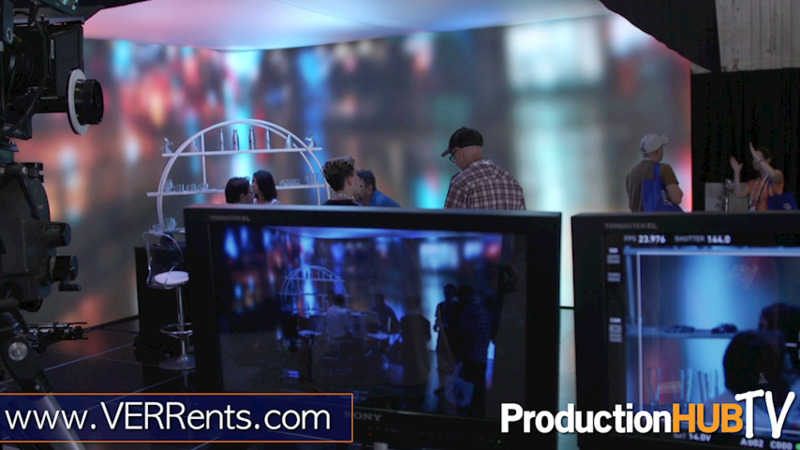 With the world’s largest inventory of rental equipment, VER supplies the most advanced technology to a broad array of clients in the corporate, TV, cinema, live events and broadcast markets. Clients rely on VER’s depth of experience in Audio, Video, Lighting, LED, Cameras, Rigging, Media Servers, Fiber and more. With 35 offices across North America and Europe, 24/7 support, and unparalleled expertise, the skilled team at VER can support any live or taped production anywhere in the world.